Cybersecurity has become an increasingly prevalent subject in the last decades. While the focus has been largely on IT infrastructure and online safety, more attention has now been placed on Cybersecurity for industrial processes such as factory automation, water/wastewater plants, power generation and power T&D. This can be attributed to the increased awareness that cybersecurity required for IT is very different from cybersecurity efforts needed for industrial processes. The main difference is the priority for these two information infrastructure. In IT, it is possible to focus heavily on cybersecurity, such that emails, applications, documents can be blocked with minimal impact on a companies’ P&L. On the other hand, downtime can result if files are stopped from being passed from one device to the other for Industrial processes. 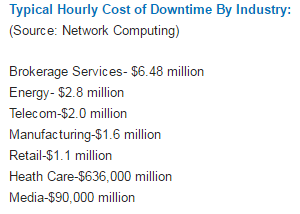 Downtime for Industrial processes is very costly as one can observe below. The are explicit costs due to downtime. In the case of concerted attack on Nuclear Power Plans (stuxnet incident) or Power T&D systems (recent Ukraine cyberattack, causing mass blackout affecting at least 200,000 citizens), prolong system downtime can lead to life being lost, severe inconveniences amongst other non-monetary, immeasurable outcomes. 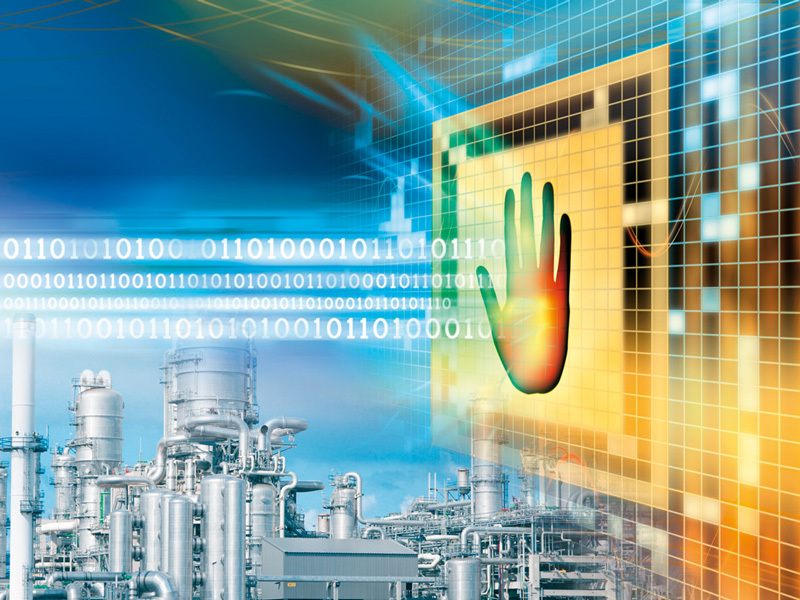 With such different requirements, it is then common sense that plant owners should look beyond IT cybersecurity devices for protection of industrial processes. While firewalls, VPNs, VLans, subnet etc. works for both IT and Industrial processes; IDS/IPS (Intrusion detection system/Intrusion protection system) is not ideal for Industrial processes because they are actively monitoring the data passing through. This not only slows down data transfer and cause delays (again, not damaging in IT network) but often results in false alarms: There can be unusual data passing through which might not be malicious but are essential to operations. IPS/IDS will stop these data and can potentially lead to down time. In particular, IPS/IDS are used to protect against zero-day attacks/advanced persistent threats where an external party remains in contact with malicious code after they infiltrate systems. These external parties then manipulate these codes further to target specific loopholes. As such, anti-virus cannot detect these codes (no known signature) and firewalls/VPNs are bypassed. Due to the general problems with the deployment of antivirus software on industrial PCs and the timely provision of malware signatures, alternative techniques of integrity assurance are gaining relevance for the protection of industrial systems. management systems or responsible administrators. would have been discovered in the process. If there are deviations detected with CIFS integrity monitoring, SMS alarm can be sent to system engineers. Scientec designs and manufactures precise and cost effective PC-based control product providing both software and hardware solutions. Its PC-based products which are configured in CANopen communication protocol have been used in many applications covering a wide range of industries. 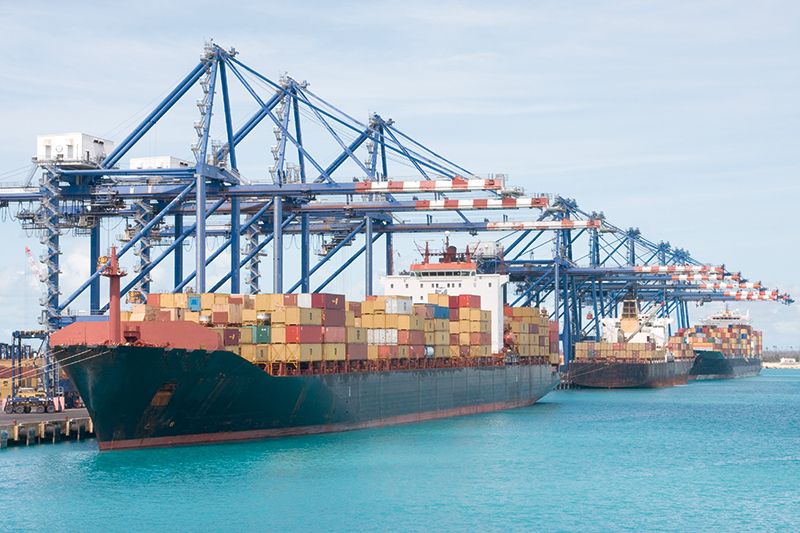 One of the notable projects is the Crane Control System, which is widely used in shipyard, marine and construction industry. Discover the latest innovations and trends… all on a single platform! This year, we will be leading a delegation of our esteemed customers from the Southeast Asia region to the world’s leading trade fair for industrial technology in Germany – Hannover Messe 2016 will be held from 25th – 29th April 2016. The fair is expected to attract more than 220,000 attendees from more than 100 countries and more than 5,000 exhibitors, including the largest contingent of U.S. manufacturers ever at Hannover. Under the theme “Solutions for the Future”, Phoenix Contact will be presenting innovation products and solutions based on the ’Industrie 4.0’ approach. Visit our Phoenix Contact main exhibition stand in Hall 9, Stand F40 and discuss with our experts on a wide range of products, systems, and solutions that we have to offer to meet your application requirements. We are not just situated in Hall 9; we have our presence at many other halls as listed below. Download the map of our main exhibition stand in Hall 9 here. See you at Hannover Messe 2016! If you are not able to join us at Hannover… stay tuned for more updates upon our return from Germany. Click here to find out more about our products to be featured at Hannover Messe 2016. For the longest time, stress management and work life balance have been the hottest topics especially in the past few decades. The term ‘work-life balance’ was first used in the UK in late 1970s. Since then, there have been a lot of researches done on the effect of work stress and importance of work-life balance. In today’s society, it is common that as one progresses into his or her career, this balancing act seems more and more like a dream. 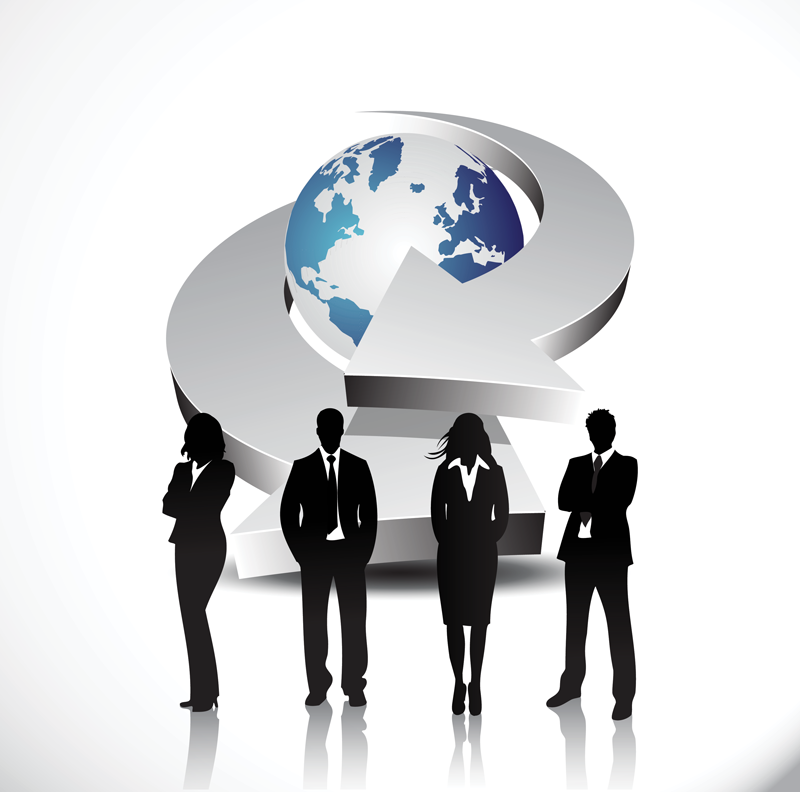 For instance, according to a survey by JobStreet.com, 9 out of 10 Singapore employees work beyond their official hours. It is no surprise that work-life balance becomes the top of every working person list when come to what they are looking for in a job.